These sensors are powered by a long-life battery and communicate via Bluetooth back to a receiver. The receiver then transmits the data back to our head-end computer. Our research and development team will also be testing solar as a potential power source, with the possibility of using it as the primary power source with a battery as a back-up. Wireless technology is an extremely hot topic in the building automation industry right now. 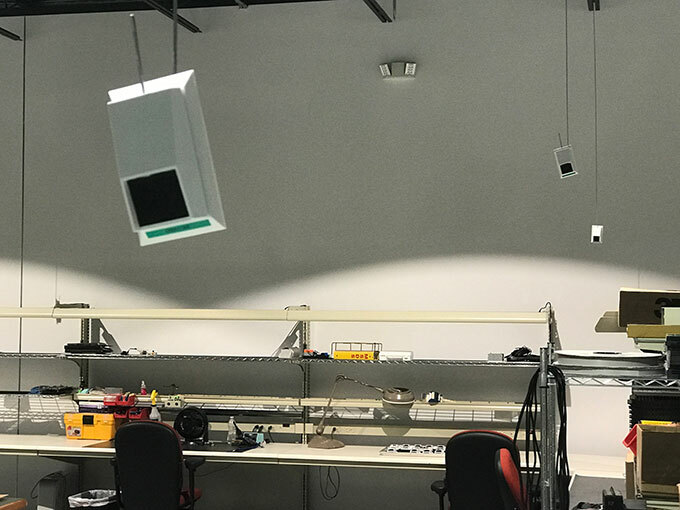 In addition to space sensors, Computrols is also working on wireless duct sensors and wireless control by way of smartphones.